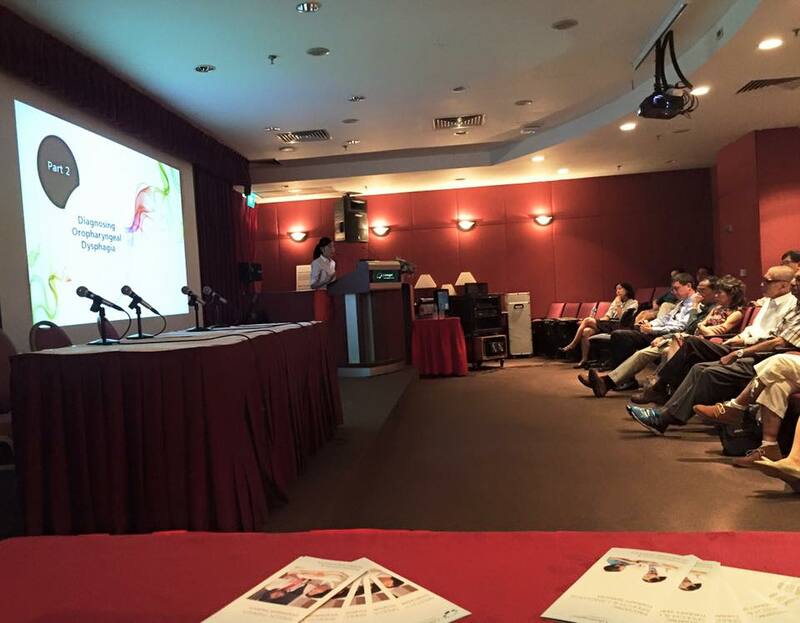 Sharing about the management of swallowing difficulties with the doctors at Gleneagles Hospital. Who says swallowing therapy has to be done at home or in the hospital? 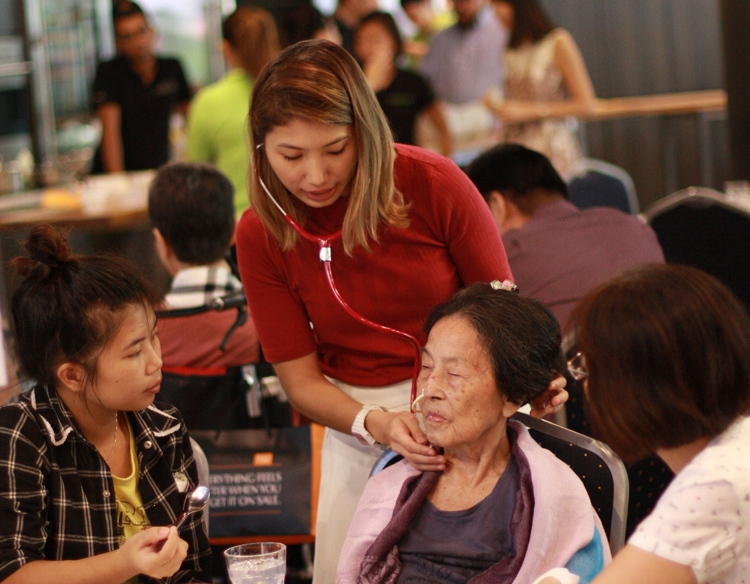 Having a delicious feeding session with my patient in Marina Bay Sands! Enjoying a meal despite their feeding tube- Yes it is possible! 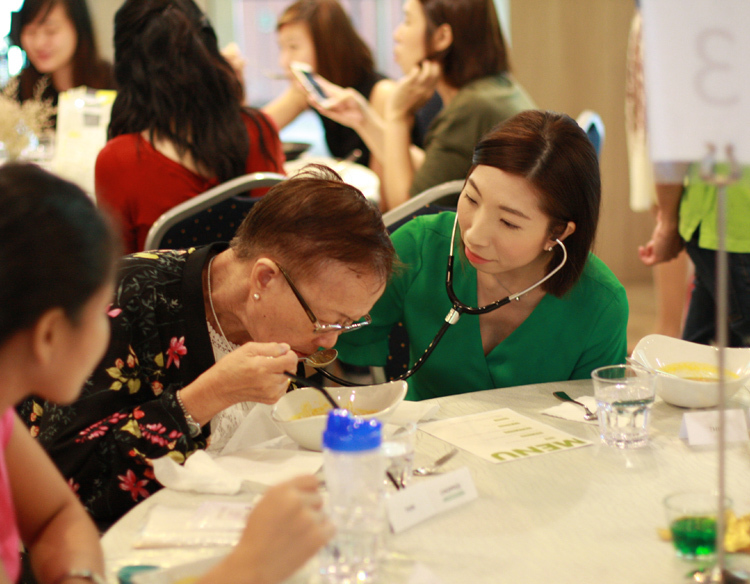 Proud to have organised the first dysphagia restaurant event in Singapore. Thank you to Health Food Matters and Cookyn-Inc for making this happen! Honoured to be invited as a speaker at a regional conference to share my views on new approaches to manage dysphagia. Celebrating a patient's birthday, he was so happy to be able to eat his birthday cake! So excited for this opportunity to finally bring Speech Therapy to mainstream TV! The scene where the main character regains his voice after voice therapy. 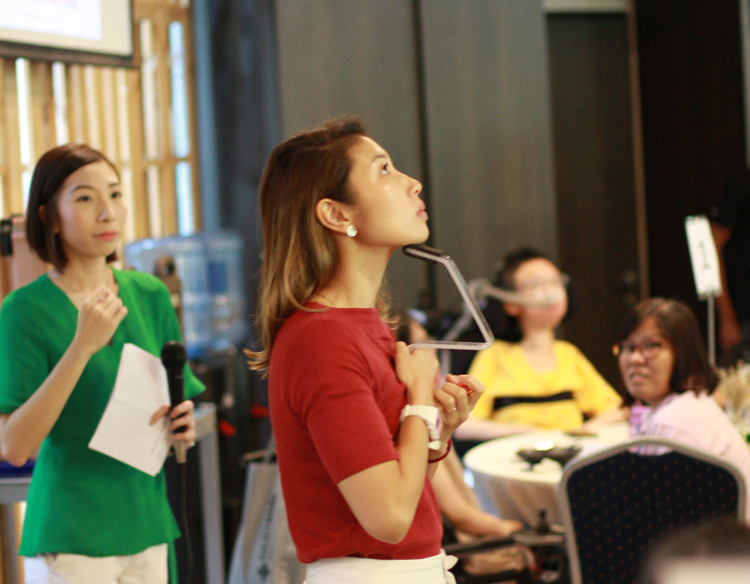 Thank you Mediacorp for this opportunity to showcase Speech Therapy on Channel 8!